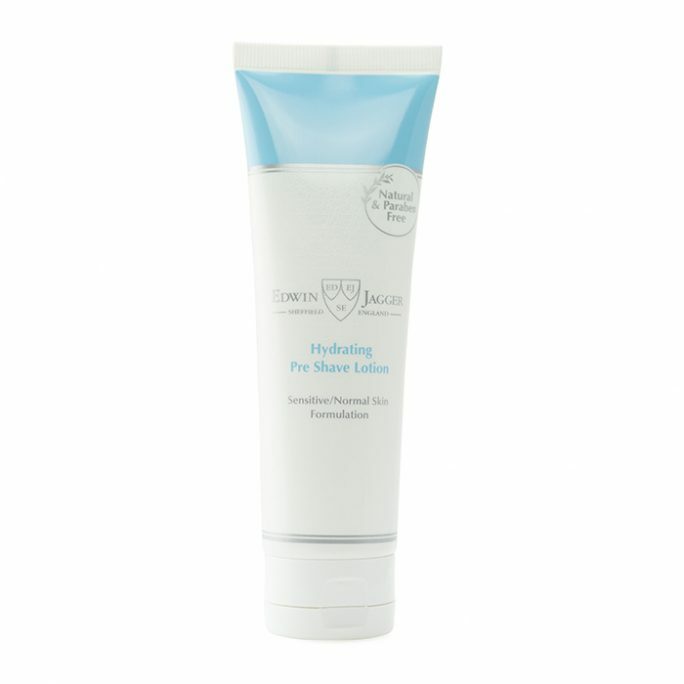 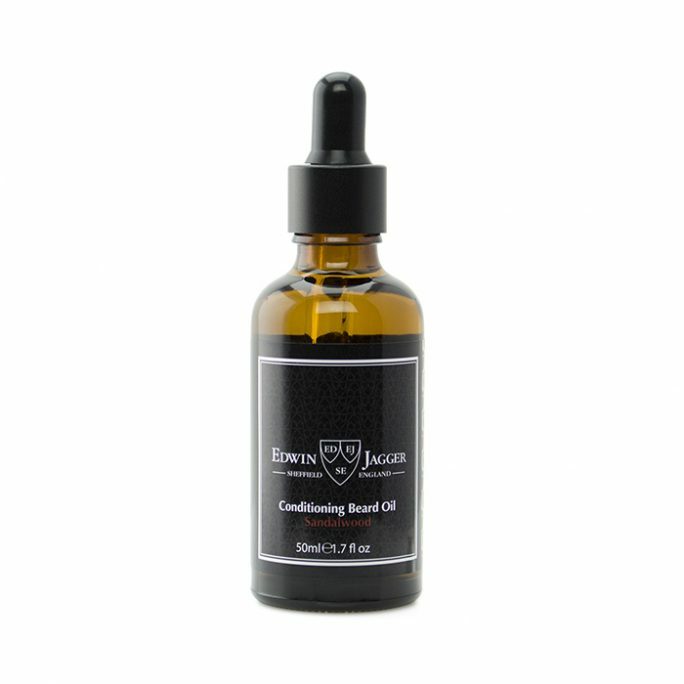 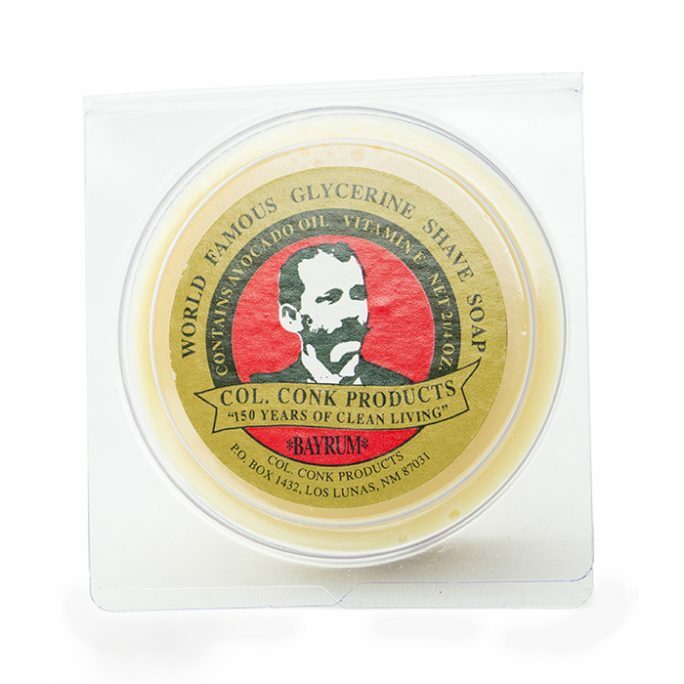 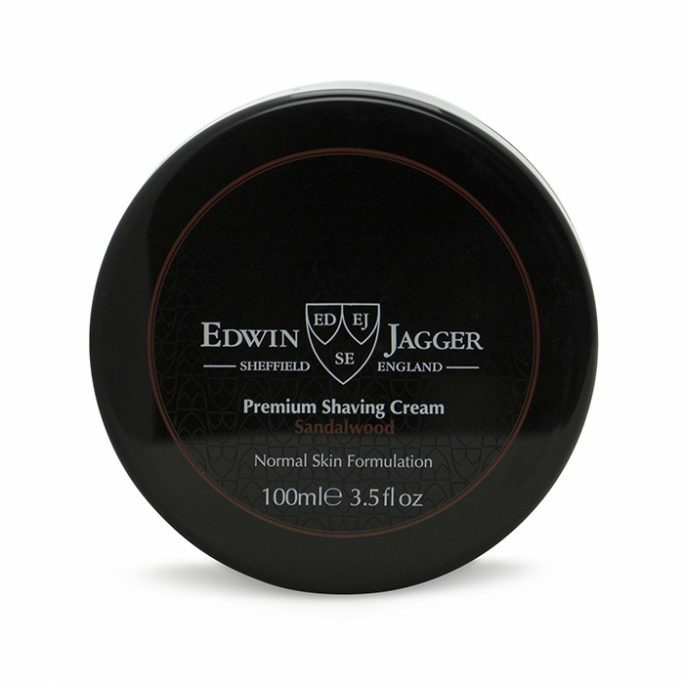 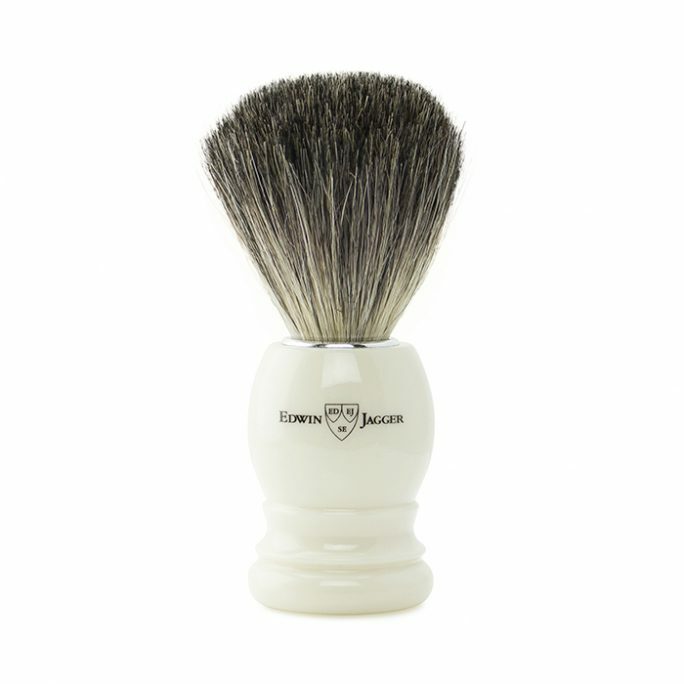 View cart “Edwin Jagger Pre Shave Lotion” has been added to your cart. 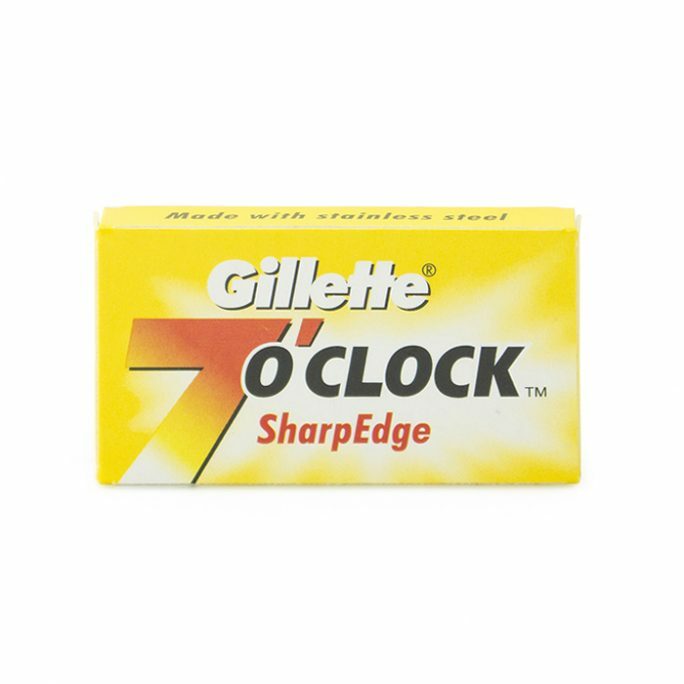 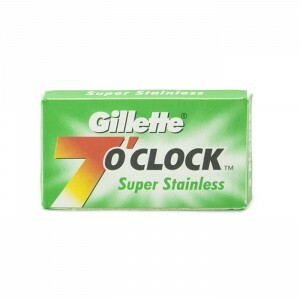 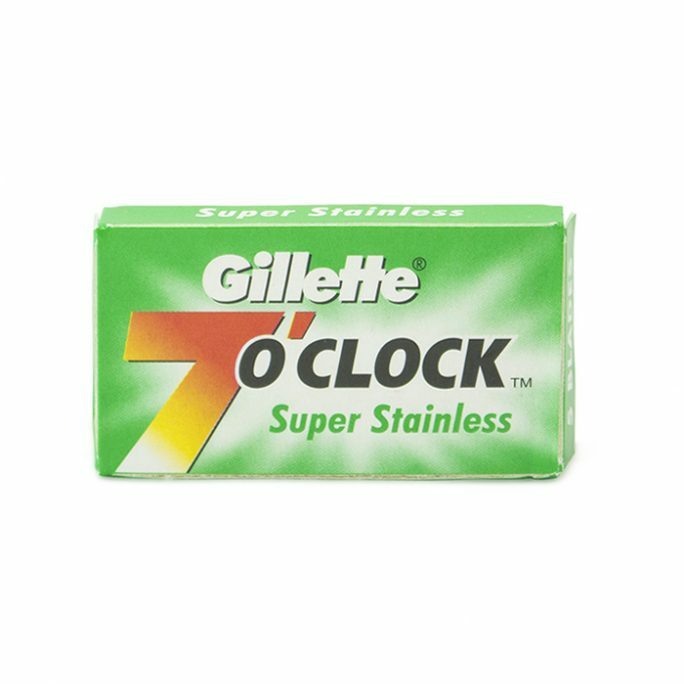 Gillette 7 O’Clock Safety Razors in the Green Box provide a high quality shave at an affordable price. 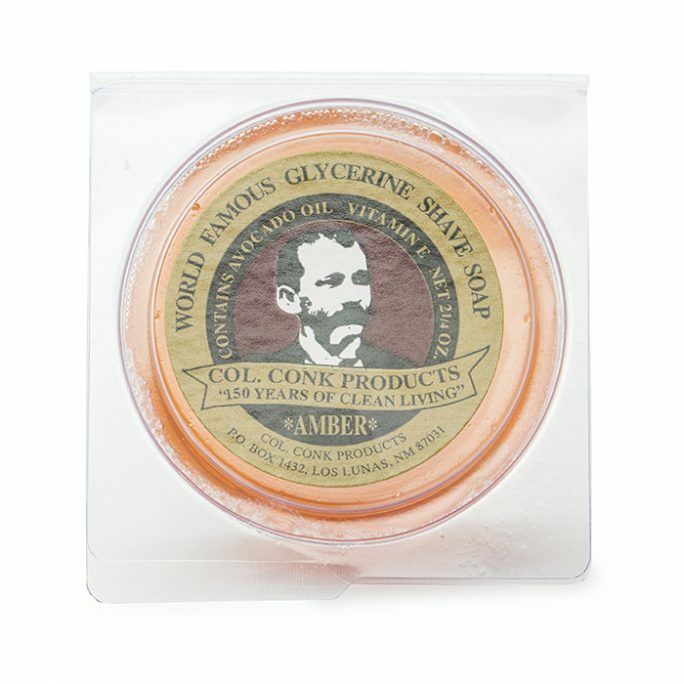 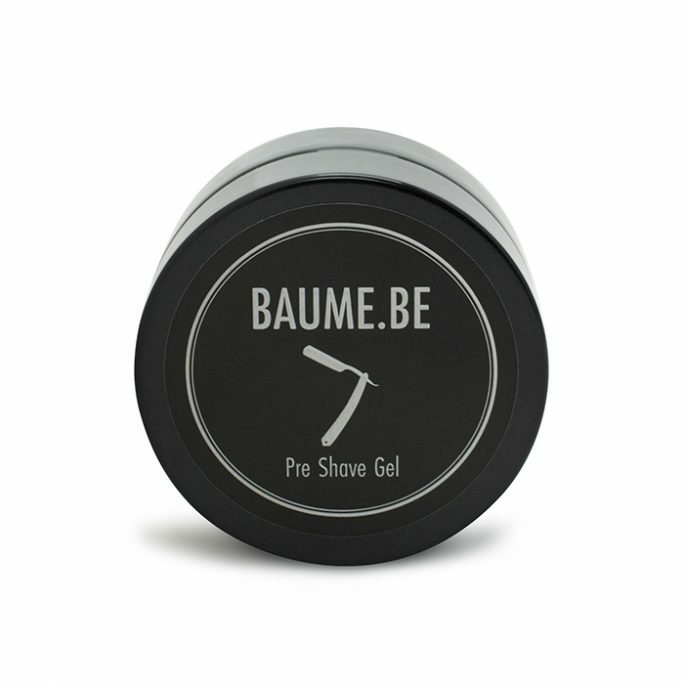 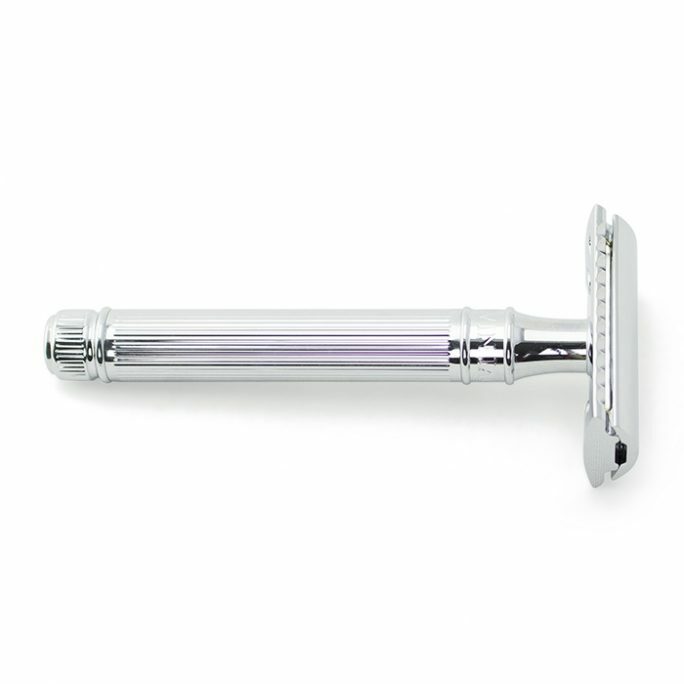 This safety razor is a must have due to it’s Super Stainless coating and can be used with multiple shaves without getting dull. 5 blades per pack.